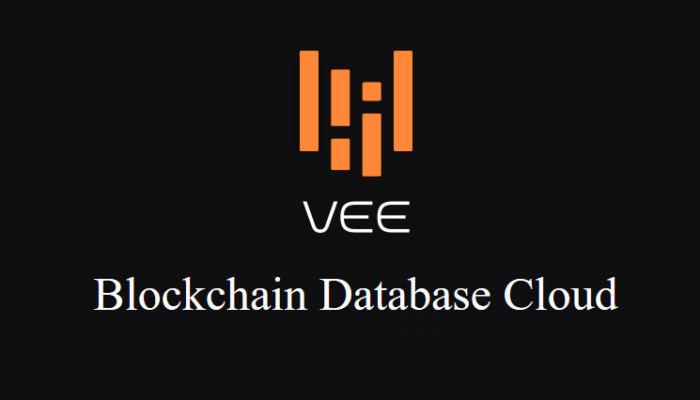 VEE aims to create an absolutely secure underlying infrastructure platform for blockchain database through innovations of consensus mechanism and blockchain platform functions so that companies using the VEE blockchain platform can focus on their own business instead of delving into coding issues. In this way, the VEE blockchain platform can support the operation of trillions of blocks effectively in the future and build a new world of the blockchain. Just like Satoshi Nakamoto, the cryptocurrency pioneer, Sunny King invented PeerCoin and PrimeCoin, both of them ranked among the top 10 market capitalization globally. By introducing the Proof of Stake consensus mechanism, he made great contributions to the development of cryptocurrency technology. 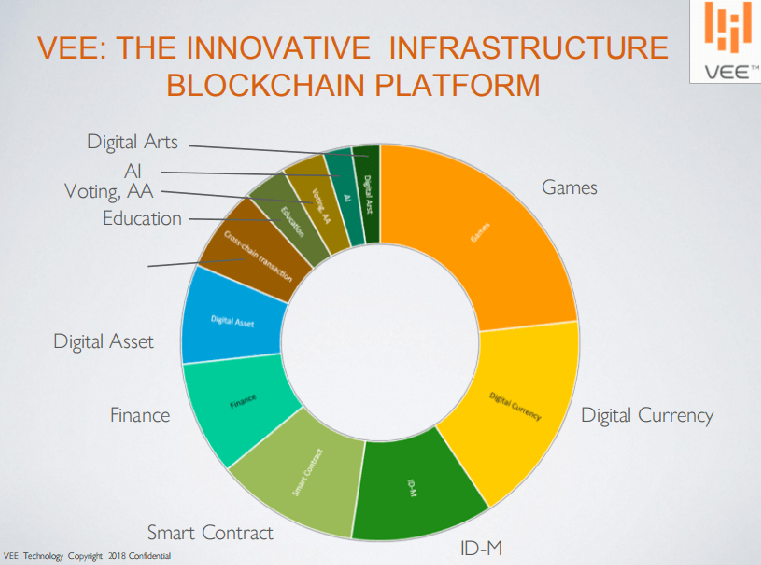 Years before, Sunny King led the team to set out again, with the hope of reducing the technical barriers and entry costs of blockchain further and introduce the technology to a wider range of applications. At the same time, VEE platform also allows different applications to run in different blockchains. Realizing complete scalability isolation with other application systems in the same ecosystem makes VEE even more secure, flexible, compatible and open than current blockchain platforms. Just as Sunny King created POS in the past, which has changed the development history of blockchain, as well as the vision of VEE. It is believed that Sunny King’s third innovation in the blockchain world will completely change the future of blockchain and enable it to go deep into social Economy. People can indeed live a better life through blockchain technology and it will realize the Virtual Economy Era in the future.